Dean Heron started creating First Nations art in an effort to understand where he is from. 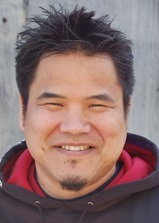 It has connected him to the Kaska-Tlingit cultures, developing his understanding of how art is a major component of his society’s customs and values. He remains amazed by the stories that have survived for so many generations, and that have significant narratives we can all learn from, whether you are Aboriginal or non-Aboriginal. The art has been a thread that has kept Dean in touch with his heritage. He is inspired by the old stories and often paints what comes to mind when he hears them. Dean also paints to celebrate moments in his own life. 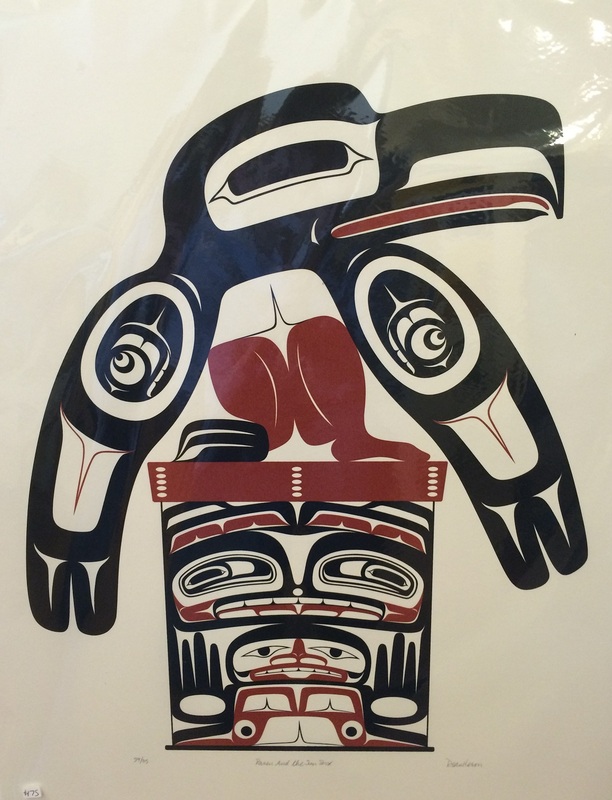 Dean Heron is an instructor/mentor at the Freda Diesing School of Northwest Coast Art.